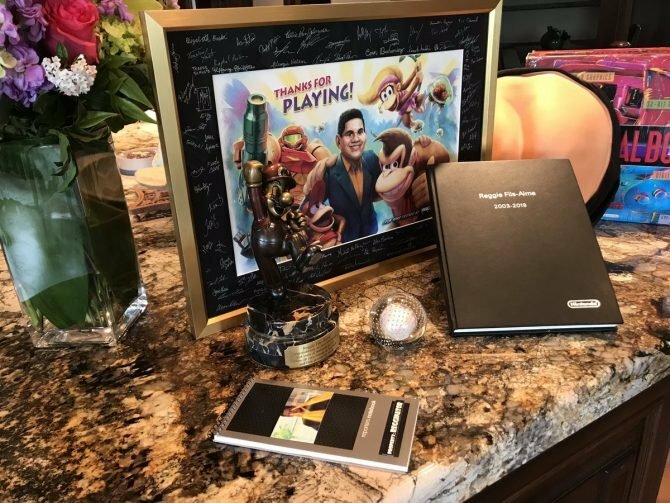 During an interview, Monolith Soft Executive Director Tetsuya Takahashi expounded on Xenoblade's sales exceeding his expectations. 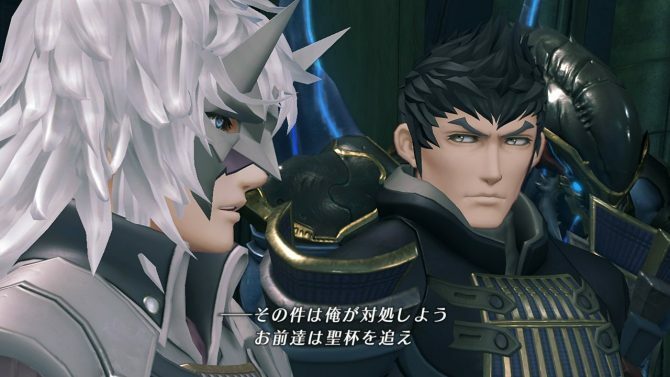 Nintendo has released a new trailer for Xenoblade Chronicles 2: Torna ~ The Golden Country expansion for Nintendo Switch, highlighting its story, which serves as a prequel. 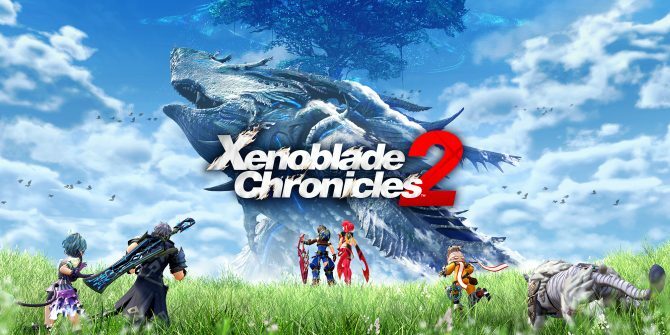 The latest update for Xenoblade Chronicles 2 v1.4.0 includes several bug fixes and quality of life support for its previously added New Game Plus feature. 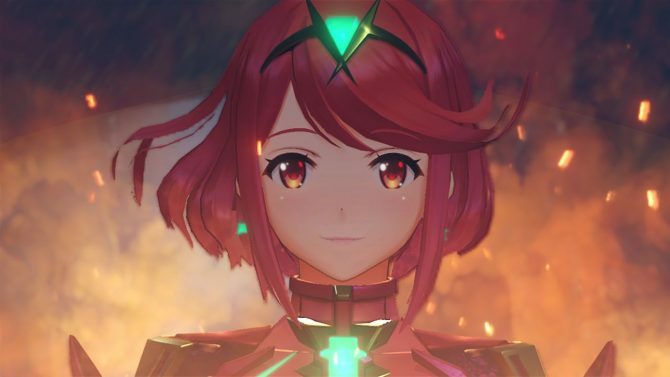 Xenoblade Chronicles 2's latest update brings much more than a New Game Plus mode for Nintendo Switch -- including UI updates and an Easy Mode. 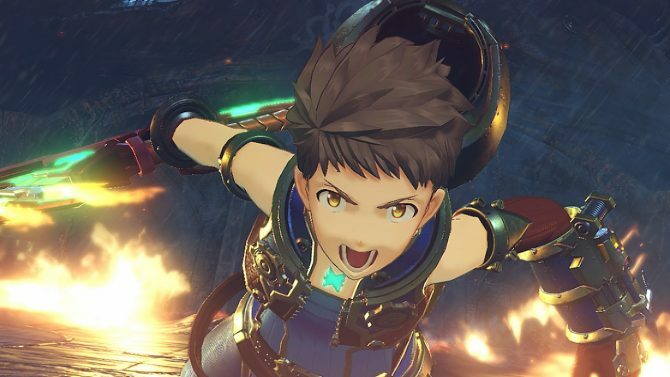 Xenoblade Chronicles 2's much-anticipated New Game Plus mode is on the way, but a bit later than expected -- gamers can download it on March 2, 2018. 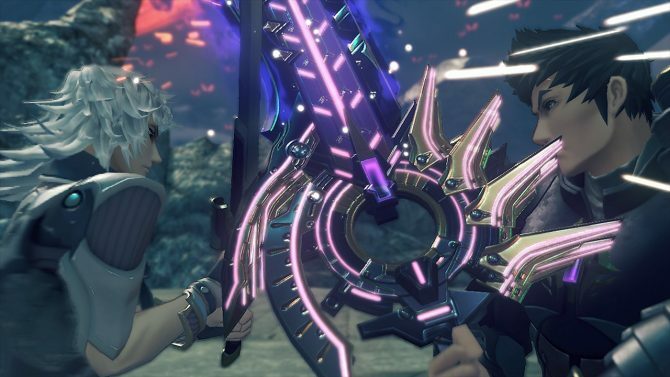 Nintendo has revealed some new details about an update coming to Xenoblade Chronicles 2 in February that'll add a new game plus mode. One day before its release, Xenoblade Chronicles 2 reveals a very special guest, a rare blade that Xenosaga fans will surely recognize. 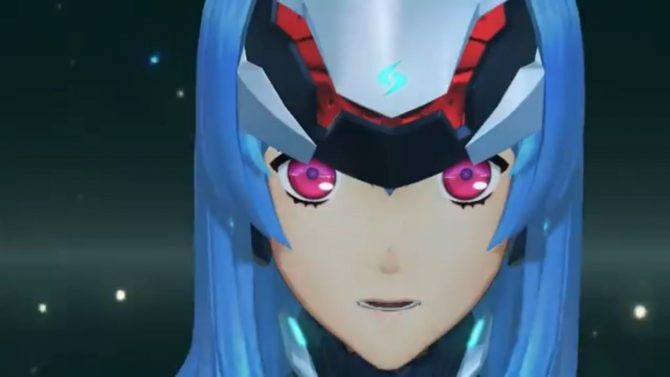 A new trailer for the upcoming JRPG Xenoblade Chronicles 2 for Nintendo Switch gives an extensive overview of the game and its features. 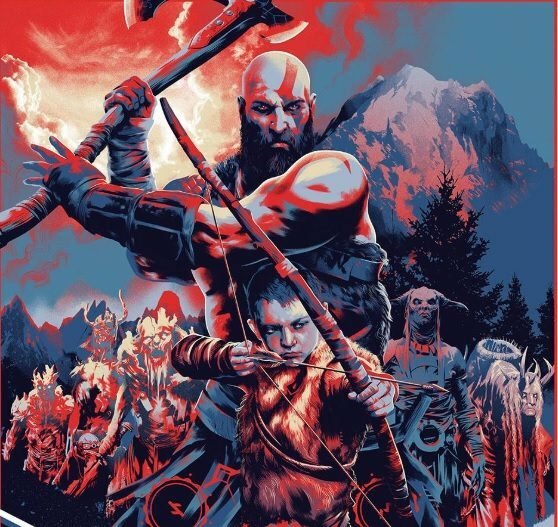 Ahead of Xenoblade Chronicles 2's launch on Nintendo Switch, DualShockers gives some early impressions on the wonderful fantasy title. 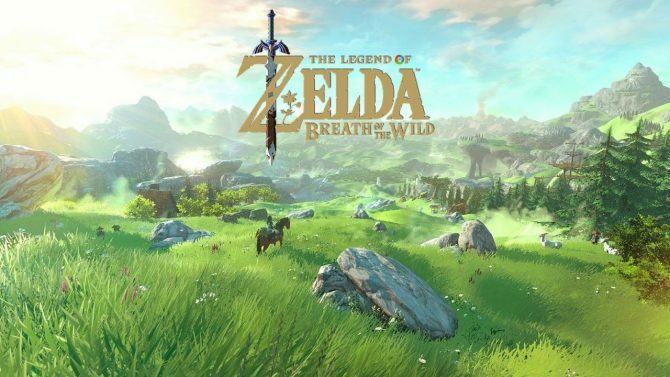 During a Xenoblade Chronicles 2 Nintendo Direct, an expansion pass was announced for the game that's available to pre-purchase today. 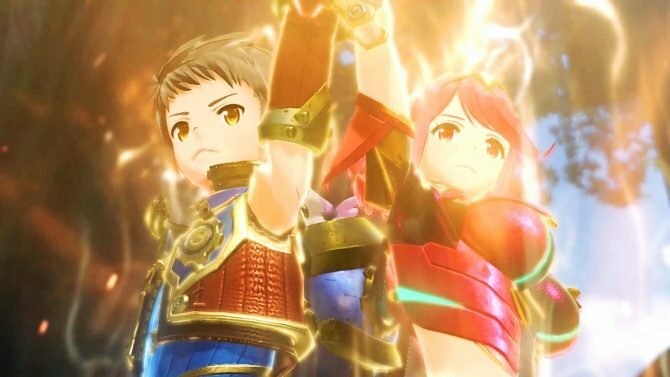 During a Nintendo Direct all about Xenoblade Chronicles 2, Nintendo revealed a new trailer featuring the game's large cast. 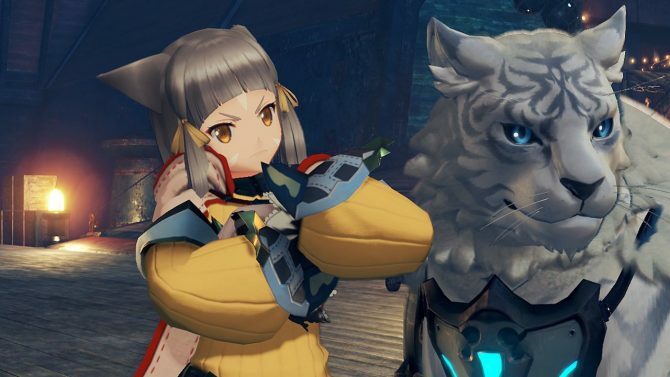 Nintendo and Monolith Soft released a new batch of screenshots, artwork and even videos of the upcoming JRPG Xenoblade Chronicles 2. 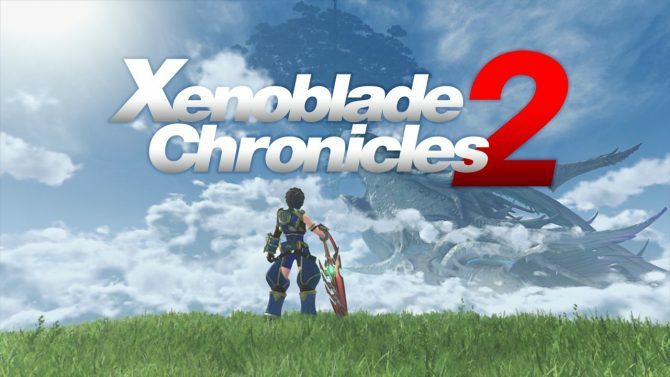 Nintendo Switch exclusive Xenoblade Chronicles 2 will be getting its own Nintendo Direct next week at 6am PT November 7. 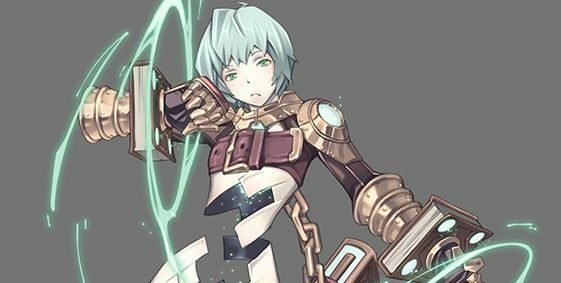 Nintendo and Monolith Soft show more of their upcoming Switch exclusive JRPG Xenoblade Chronicles 2, focusing on the Argentum Trade Guild. Monolith Soft reveals another blade from Xenoblade Chronicles 2, and this time around she is designed by Boogiepop artist Kouji Ogata. 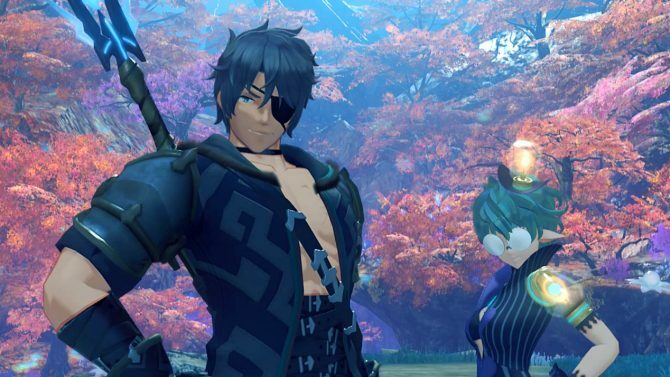 Monolith Soft shows more of Xenoblade Chronicles 2, and this time around it's all about the villains designed by Kingdom Hearts III Director Tetsuya Nomura. 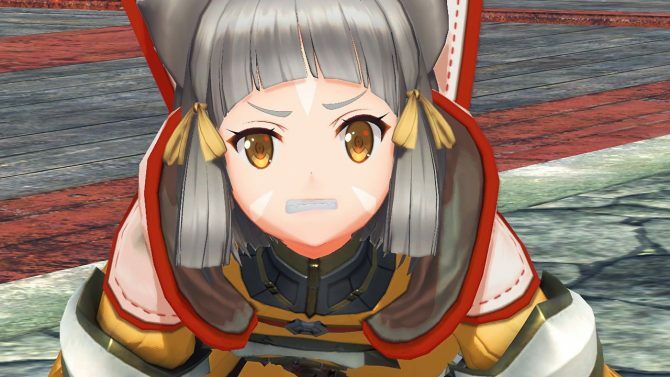 Monolith Soft shows more of Xenoblade Chronicles 2 for Nintendo Switch, including a new and cute rare blade, and dynamic cutscenes. 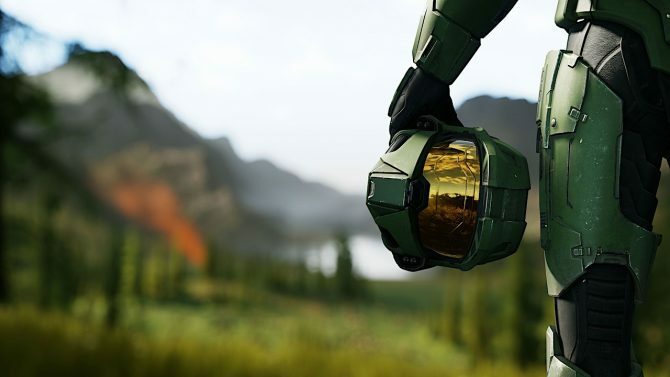 A large batch of screenshots and videos of Monolith Soft's Xenoblade Chronicles 2 has been revealed, focusing on Blades, beautiful vistas and more.